A recently released report ‘Prefabricated Volumetric Building Systems Market Report – UK 2018-2022’ has shown an increased demand for portable buildings. Since 2016, where there was an evident dip in market value (possibly due to the EU referendum), the demand has shown a significant improvement with a 6% increase in 2017. This market value includes factory made, fully assembled, three-dimensional modules. Since the construction industry began to recover in 2013, volumetric construction has grown, which is largely due to an increased demand for onsite accommodation on major infrastructure projects, such as The Thameslink Railway Construction Programme. It is also partly down to a spike in demand in other sectors such as portable offices and the education sector seeing request for flexibility and affordability. The biggest market for portable buildings seems to be temporary accommodation on industrial sites and construction, including event hire. Education and healthcare are also key areas of use. The uses for these structures vary, with operating theatres and wards being the largest temporary application in the healthcare sector. 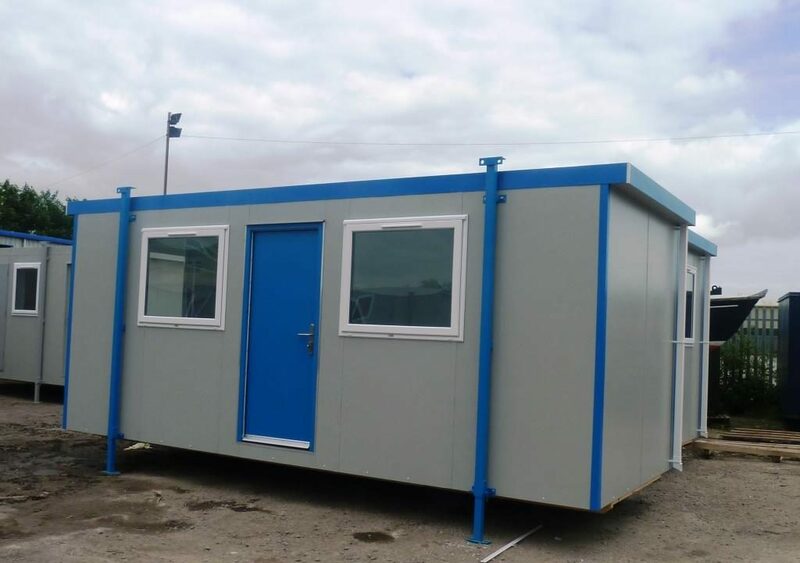 In the education sector, modular structures are widely used as semi-permanent portable buildings for school classrooms, and in many cases, these buildings end up being permanent solutions. Major, permanent builds include blocks for sixth forms, specialist subject blocks, whole nurseries and extra sports facilitates for storage and more. Many established construction and house-building companies have begun to adapt their semi-permanent work structures into off-site housing in recent years. With many big ‘players’ in the industry getting on board, it’s not hard to see the emerging trend. Well known names such as Berkeley Homes and Barratt homes, to name just two, are new market entrants amongst others. Over the next few years there are numerous factors that are likely to underpin steady growth in this sector. These include an increase in the number of public sector procurement frameworks – several which are specific to off-site construction, as well as the increased use of BIM (Building Information Modelling). More importantly there is now a strong likelihood of growth in the use of off-site construction methods and portable buildings to help meet the chronic housing shortage. It may be a viable solution in dealing with the lack of traditional construction skills within the industry. In the Housing White Paper of 2017, the government supported the use of off-site manufacturing techniques. This meant they backed the main benefits of high-quality, reliability, productivity, energy efficiency and required fewer people on site. The £2 billion Accelerated Construction Programme and the £3 billion Home Building Fund both supported this opinion, This includes those using modular construction and portable buildings. A higher demand for site accommodation on major infrastructure projects is most likely to be sustained through 2022 and beyond. Due to the implementation of the government’s Roads Investment Strategy and the continuation of Smart Motorways amongst other new developments, the need for portable buildings to be used as offices is forecast to grow at a rate of 3-5% per year. It wouldn’t be surprising that this would growth is likely to continue with further innovations and plans. 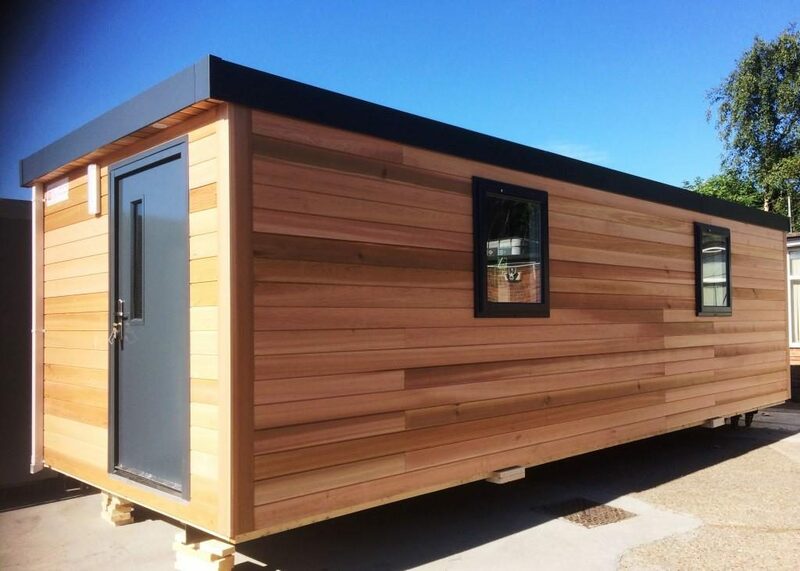 Want to know more about how you could benefit from using a portable building in your business? You can see more about what we supply here, or simply get in touch with our expert team for further information.